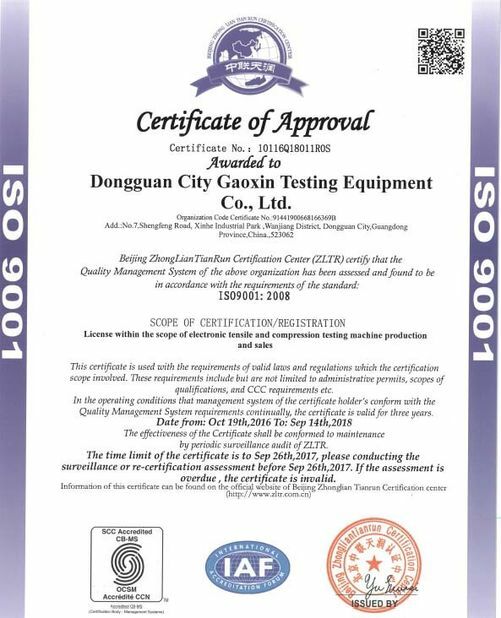 The luggage mileage tester is specialized in testing abrasion resistance of the small wheels luggage, trolley, baby stroller, ice skates. 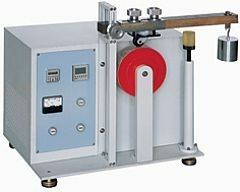 The wheels is simulated walking on ground, subject to specific load at the same time, check the abrasive capability of wheel materials and the whole structure damaged and deformation degree. 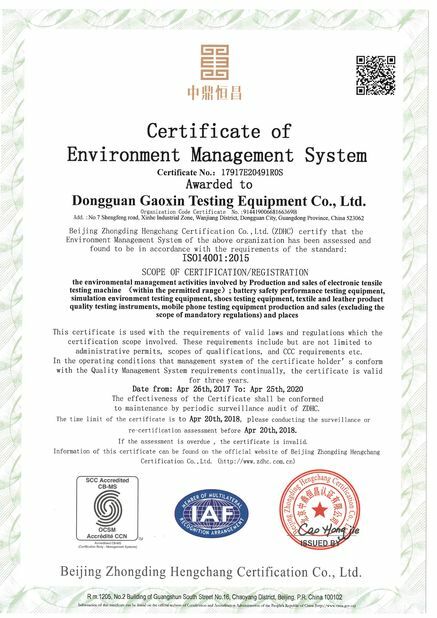 The test result can be preference of improvement. 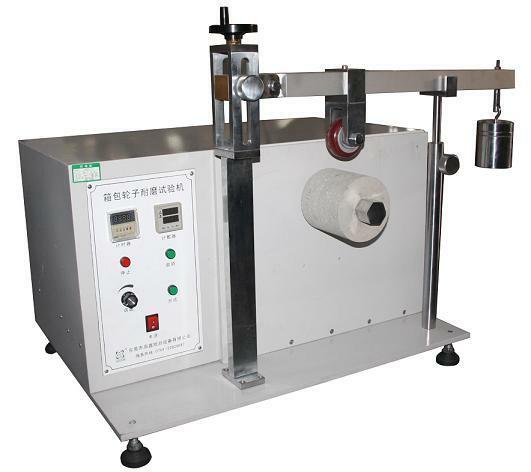 Apply cement roller of travelling wheel abrasion tester creates interactive friction with wheels of sample. The sample is subject to specific load, continuously walking till reach the preset distance. Check diameter of wheel and calculate abrasion value. The machine will be automatically stop if the specimen dropped half-way.